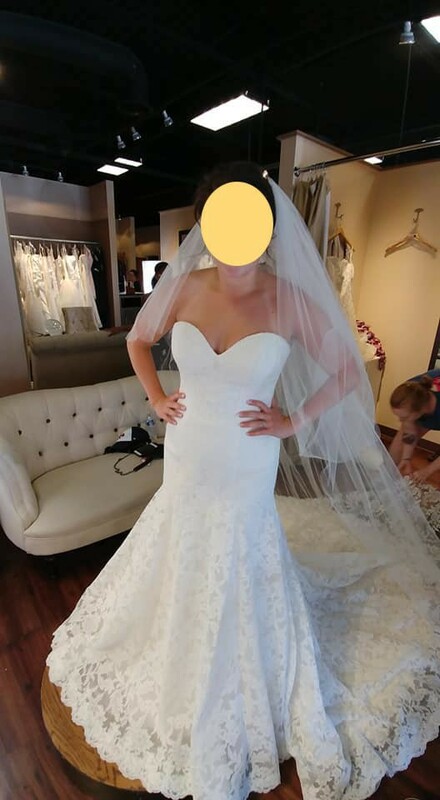 Never worn before dress - no alterations. The dress was initially ordered and then the bride selected a dress from another store. Once you send a message, Lorelyn can invite you to purchase the dress.